180 x 110 mm (7 x 4 inches) - 207pp. G : in good condition without dust jacket as issued. Spine creased. Sm. book-seller stamp to corner of fep. 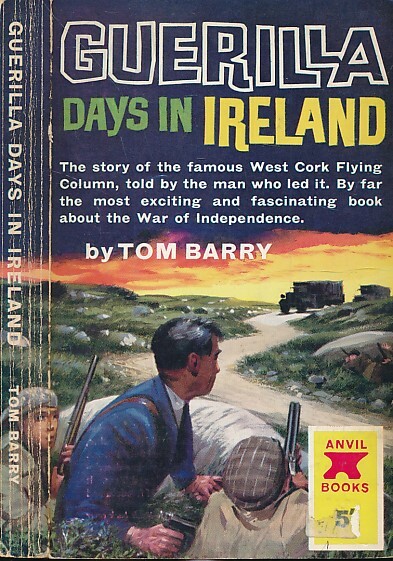 The story of the famous West Cork Flying Column.